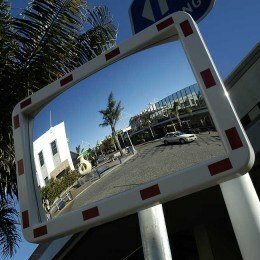 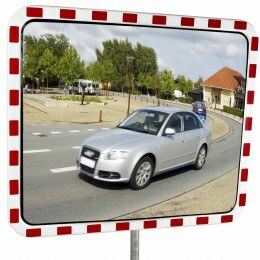 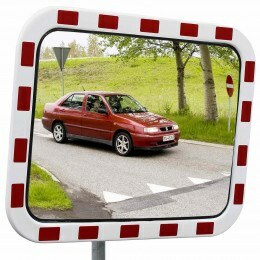 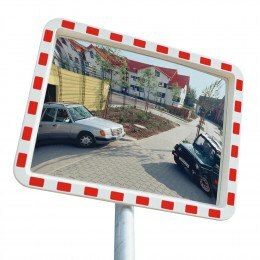 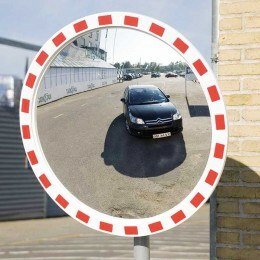 Traffic Mirrors assist motorists to exit junctions safely where oncoming vehicles are not visible in any other way. 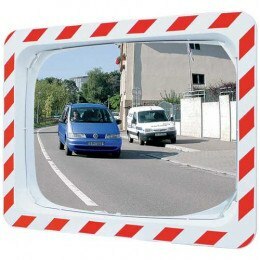 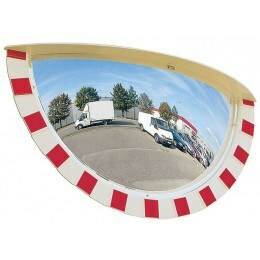 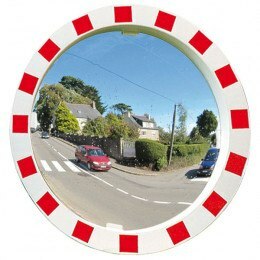 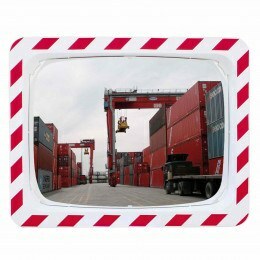 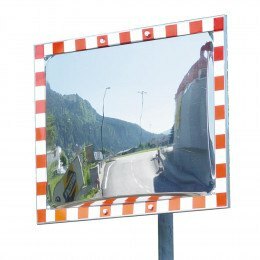 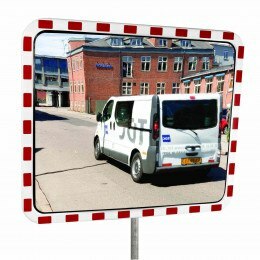 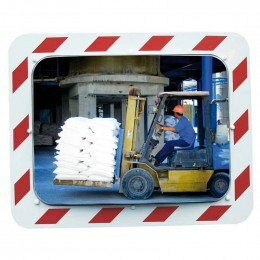 Traffic mirrors differ in that they are distinguished by a red and white hazard trim that will alert oncoming drivers of the potential hazard of a blind exit. 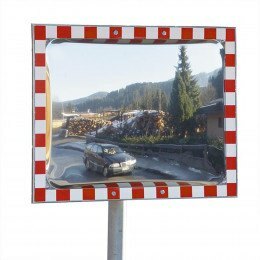 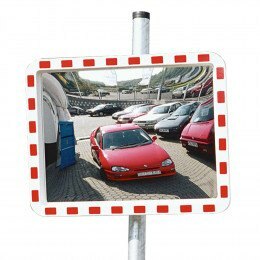 On cold and damp mornings mirrors, like vehicle windscreens, suffer from condensation or frost - Check out our Frost Free Mirrors. 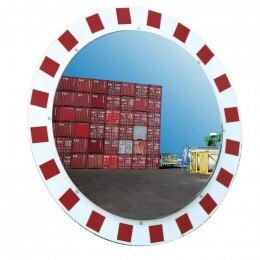 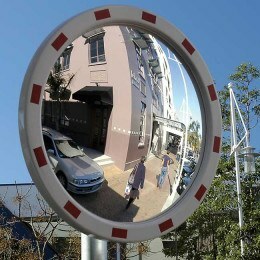 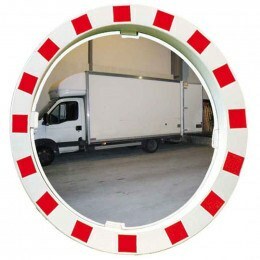 Which convex mirror do you need? 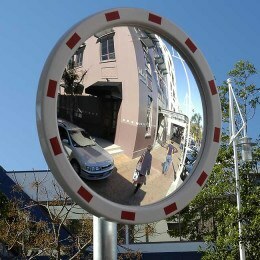 Find out be reading this article.